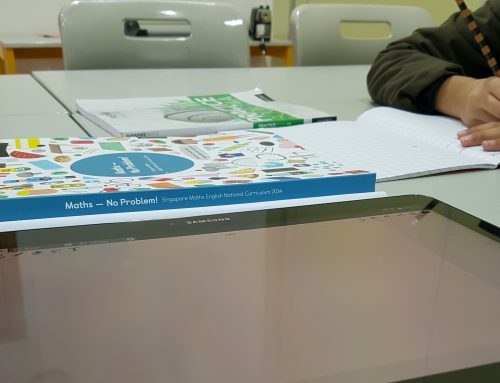 So you want to see a Singapore Maths lesson at the Academy? Well, we can’t really record a whole hour but we thought this snippet is a good example of how we envisage all our problem-solving lessons to look like. 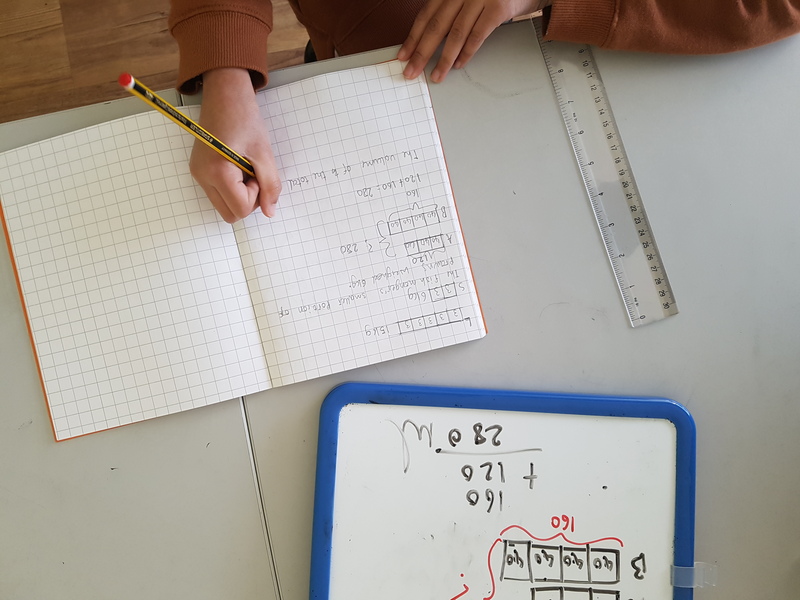 Use of concrete materials: Singapore Maths lessons use an approach from Jerome Bruner (USA) which suggests that we learn better when we follow an approach which allows us to see the maths by using concrete materials. In this lesson, the concrete materials are the bars on the mini-whiteboard that we move around. Constructivity: Active learning and Learn through doing. In the short video, you can see the teacher continuously asking questions and waiting, patiently, for an answer. Answers are not given away but instead, children are taken back and allowed the time to think and respond to questions. Prolonged engagement with one problem. As you can see in this video, we kept at it with this one question. Teachers and support staff too often give the answer away or move to another question without fully developing understanding and giving a depth of understanding to their students.The Singapore Maths approach encourages us to stick to fewer questions but we go into greater depth. It would have been easy at certain points in the lesson below to give up and give the answer to the question being asked. This, however, didn’t happen, instead, we wanted our student to figure it out – or solve the problem! Problem-solving: Since 1985, Problem-solving has been a major part of Singapore Maths lessons. This is one of the reasons we have a focus on problem-solving for a large portion of our lessons. Relational understanding & Visualisation. Throughout our lessons, all students are encouraged to visualise problems and questions. This allows them to have more of a relational understanding to connect abstract ideas and conventions. For example, for younger pupils knowing 2+3=5 is normally straightforward but then can they use that knowledge to understand that 2 tens (20) + 3 tens (30) = 5 tens (50)? or 2 hundred + 3 hundred, 2 thousand + 3 thousand? 2 million + 3 million? etc.